Villano | MD is pleased to announce tattoo removal with the state-of-the-art Q-Switch Laser for safe, effective treatment of unwanted tattoos. Whether it’s a mistake from years gone by, a broken heart, or simply a mark that you no longer love, tattoo removal can make a significant difference in how you feel about your skin. Did you know that 45 million Americans have tattoos, and 1 in 4 have at least one they regret? At Villano | MD, we believe that nothing should stop you from feeling proud of your body. That’s why we use the most technologically advanced laser treatment available for tattoo removal to help you feel like your best self again. When you first get a tattoo, the artist adds pigment into your skin one bit at a time. Laser tattoo removal breaks up that pigment in your skin for permanent removal of ink. The Q-Switch Laser uses a highly concentrated light beam to reverse the artist’s process, breaking up and releasing the pigment from your skin. Each treatment will help fade your tattoo slowly and safely. After your course of treatments, your tattoo will be unnoticeable, and there will be no harm to your skin. 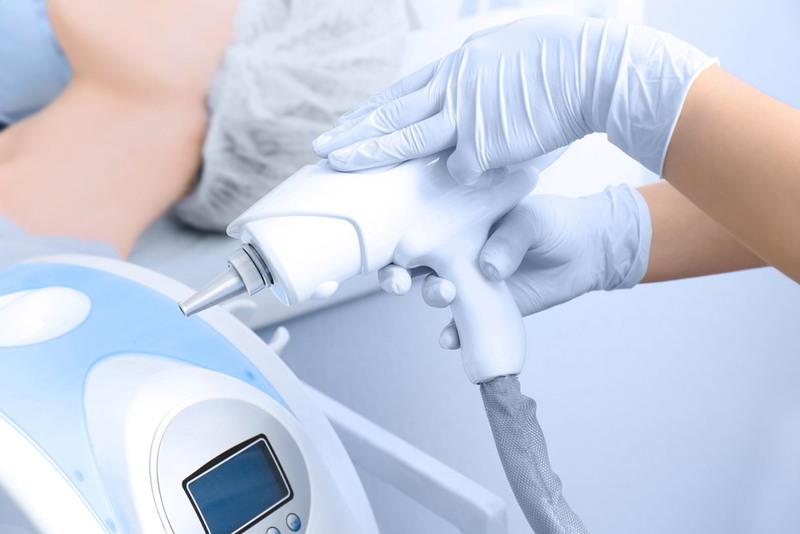 The process is non-surgical, non-invasive, and can be performed with virtually no downtime. Tattoo removal with the Q-Switch Laser is the perfect aesthetic solution for men and women. Tattoo removal can be performed on any part of your body except around the eyes. 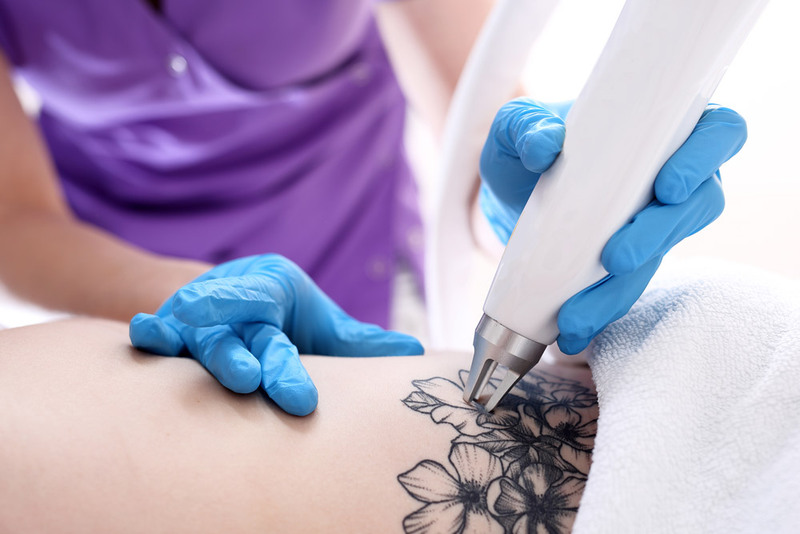 Each pigment is comprised of a different kind of metal that will react differently under the laser, so higher quality tattoos present fewer challenges to remove. If you’re committed to proper aftercare and want to feel proud of the skin you’re in, this procedure is right for you! At Villano | MD, our team uses a medical grade numbing cream for all tattoo removal treatments. We can also offer the injection of numbing agent for certain tattoos, making the treatment essentially painless. When we first start the treatment, you might feel a sensation similar to a rubber band snapping. This process is quick and simple, and there is no pain once the treatment is over. Our team of specialists has been trained to ensure that your experience is as comfortable, safe, and effective as possible. Our luxurious facility is home to the best cosmetic and medical care available, and our doors are always open to new patients. If you’re interested in Q-Switch Laser tattoo removal in Bend, Oregon, please contact the office of Dual Board Certified Facial Plastic Surgeon Dr. Michael E. Villano and our world-class staff for your free consultation.